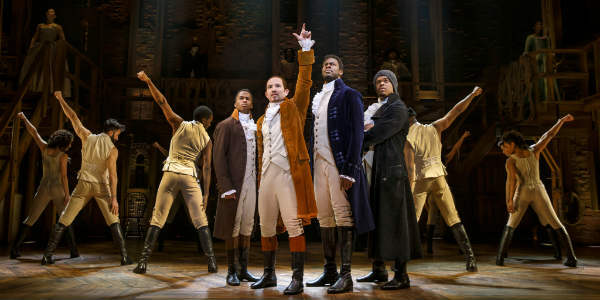 For those who aren’t familiar with the show, Hamilton is the story of America’s founding father Alexander Hamilton, an immigrant from the West Indies who became George Washington’s right-hand man during the Revolutionary War and was the new nation’s first treasury secretary. Featuring a Grammy-winning score that blends hip-hop, jazz, blues, rap, R&B and Broadway, Hamilton is the story of America then, as told by America now. 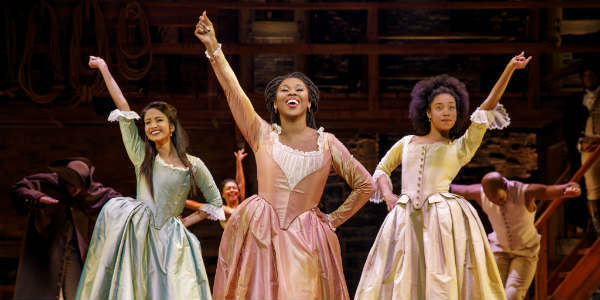 For more information on the tour, visit HamiltonMusical.com. Tickets range from $76.50 to $199.50 with a select number of $429.50 premium seats available for all performances. There will also be a ticket lottery – we’ll have details on this later this week. Tickets are available online at DrPhillipsCenter.org, and at the venue box office. 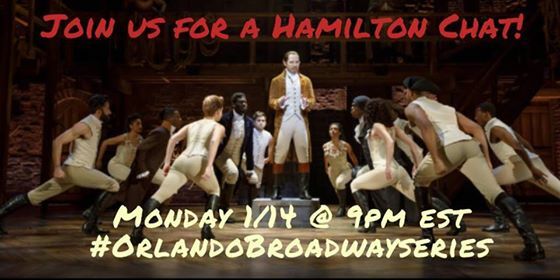 Join CitySurfing Orlando and other Orlando bloggers at we talk about Hamilton at the Dr. Phillips Center for the Performing Arts on Monday, January 14, 2019, at 9pm. You can find us at #OrlandoBroadwaySeries!